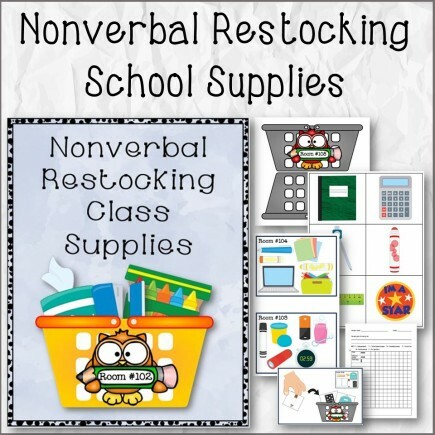 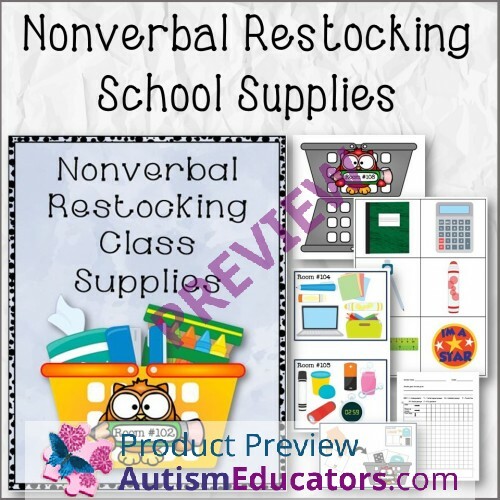 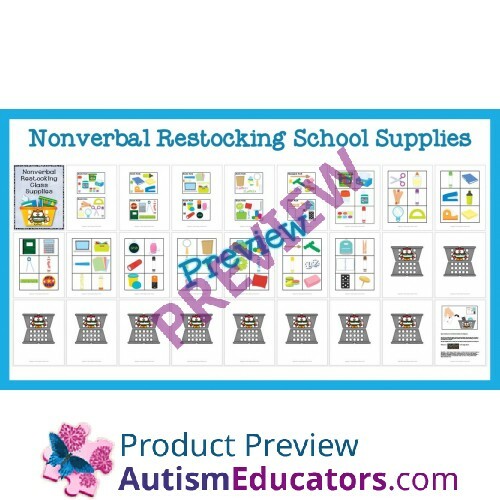 Restocking School Supplies is a nonverbal matching task to help students improve their concentration and visual memory. 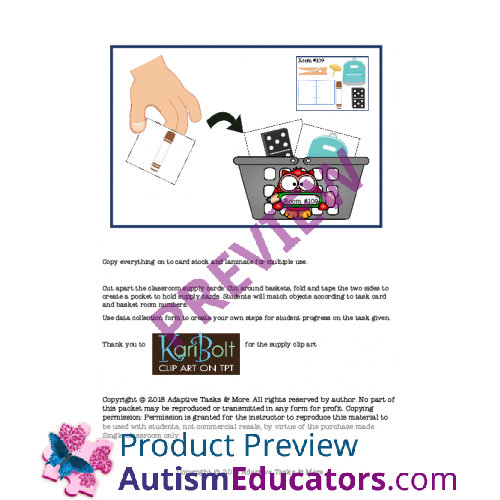 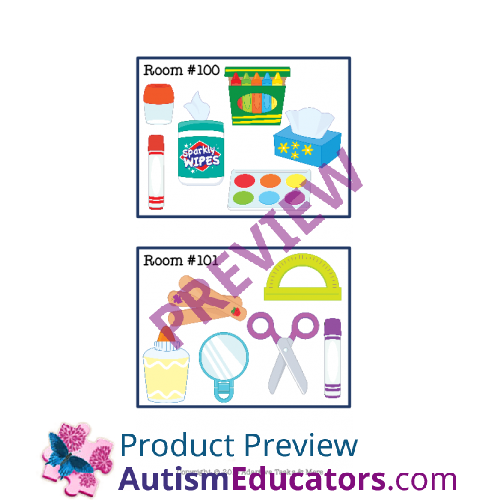 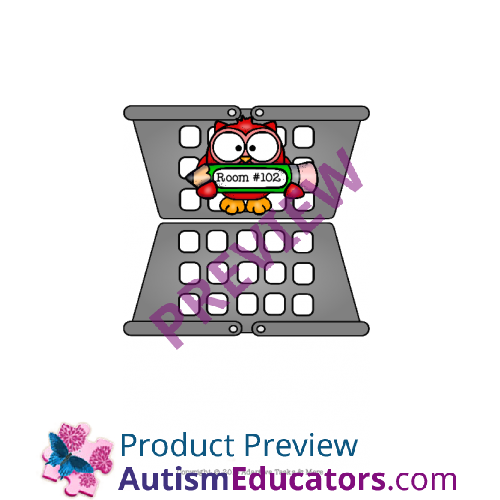 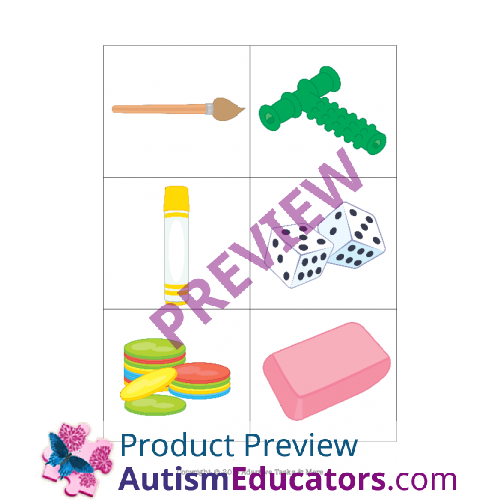 In this set there is 10 school supply task cards, each with 6 different images for student to find the matching image cards and place in class room number school supply baskets that match. 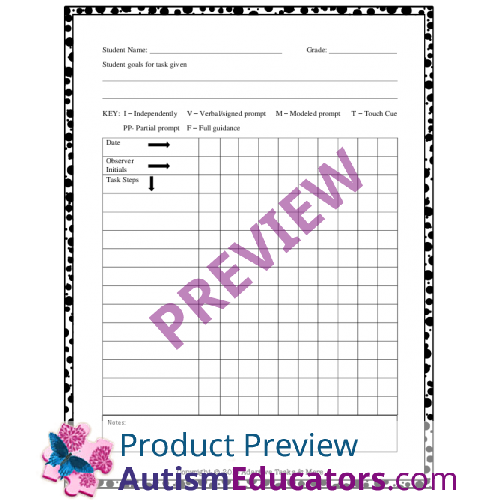 Great for independent task, IEP goals and vocational time.